Be the Reason® Mom Feels Loved! From the big milestones to the everyday moments, Mom has always been there for you. This Mother’s Day, we’ll help you find exactly the right way to let her know how much she continues to inspire & encourage you. Send her a beautiful bouquet of her favorite flowers, something to satisfy her sweet tooth, a personalized gift she’ll treasure, always. Simply be the reason she feels loved, not just on Mother’s Day but every day. You'll receive a certificate for $30 worth of value, redeemable at 1-800-FLOWERS and 1-800-BASKETS for only $15! Your certificate will have a 'Redemption Instructions' section including your promotion codes and detailing exactly how to make use of these savings on the 1-800-FLOWERS and 1-800-BASKETS websites. 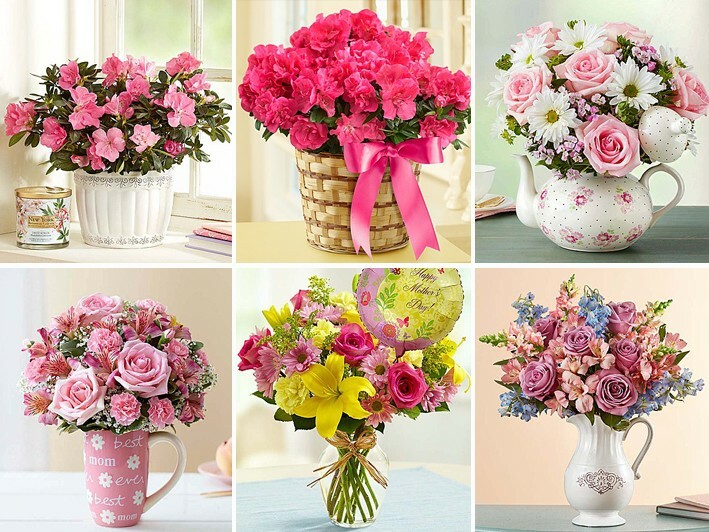 For close to 40 years, we’ve been your destination for truly original flowers & gifts. Let us arrange a smile for you today! • Be the Reason® Mom Feels Loved! 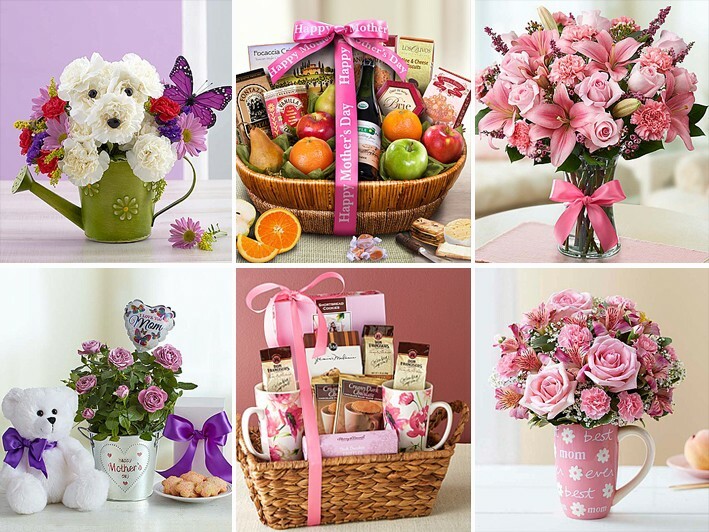 • Surprise Mom with beautiful flowers, delicious gourmet treats and keepsake gifts straight from the heart! • Find exactly the right way to let Mom know how much she continues to inspire & encourage you. • May only use 1 promotional certificate in 1 visit. • Valid only for option purchased. • Merchant is solely responsible to purchasers for the care and quality of the advertised goods and services. • Amount paid never expires. Terms: Offers and Offer Codes cannot be combined or used with any other promotions or discounts offered by 1800Flowers.com and are subject to restrictions, limitations and blackout periods. Offer valid for 60 days. Prices and charges are subject to change without notice. Valid for a one-time use only, cannot be used towards multiple purchases and codes do not maintain a balance after initial use. Upon Full Offer Value expiration date, in the event the code is not redeemed, the code shall be reduced to the amount paid by customer ($15.00). In the event of redemption for less than the amount paid, then customer shall be issued a gift certificate for the difference between the amount partially redeemed and the amount paid. Gift certificates are issued by Merchant’s affiliate, Fresh Gift Cards, Inc. In the event of a partial redemption for more than the amount paid but less than the Full Offer Value, then the code shall expire, have no further value and customer will not be issued a gift certificate for the difference. Void where prohibited. © 2016 1-800- FLOWERS.COM, INC.